I ordered Reach RS+ and make it base. 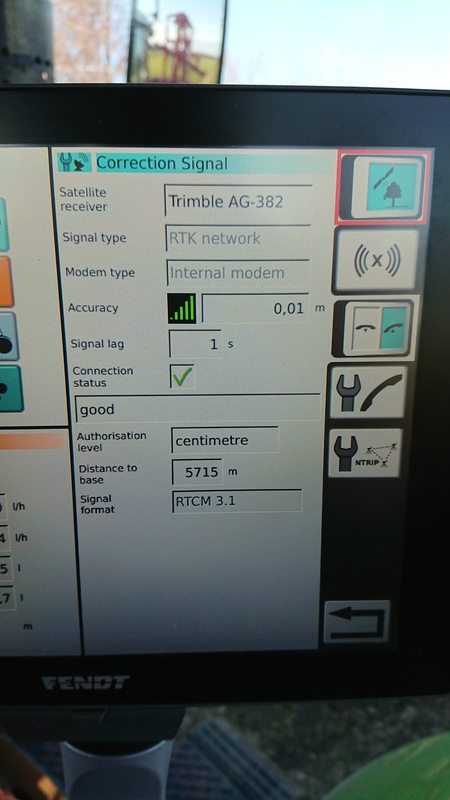 I made all the settings and using caster YouCORS Amsterdam. It shows all ok and green (getting data), but when I insert mount-point passwords etc. to tractor it connects but no correction. Any ideas what is wrong? Scheme is Reasch RS+ as BASE (collecting data from satellites and sending thought wifi and NTRIP to caster) Tractor Fendt as Rover (It have Trimble RTK Ntrip capable 3G receiver). 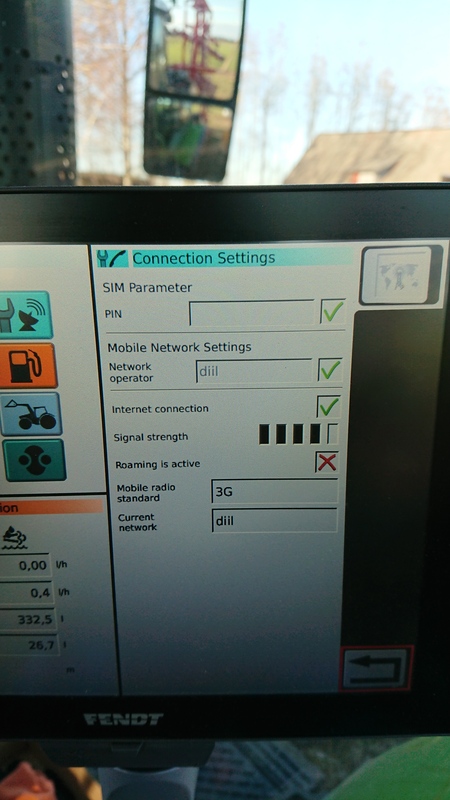 When I enter local dealer correction signal mount-point and password, all works! What is different with Reasch RS+, any idea? 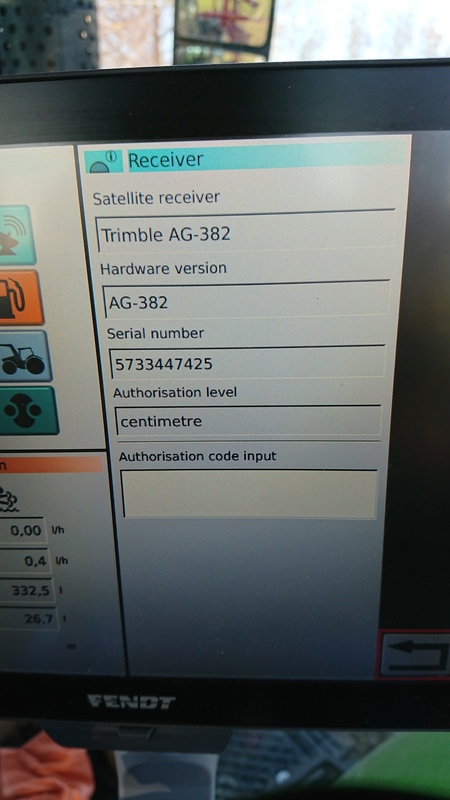 Perhaps, the receiver in your tractor requires multi-frequency RTK corrections. 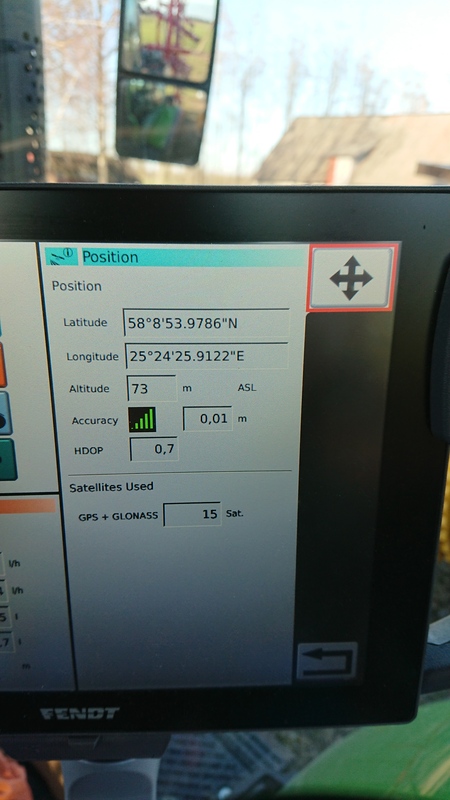 This should be specified in the documentation of your rover. So? Not possible with Reach RS+? Any ideas how to get things working? 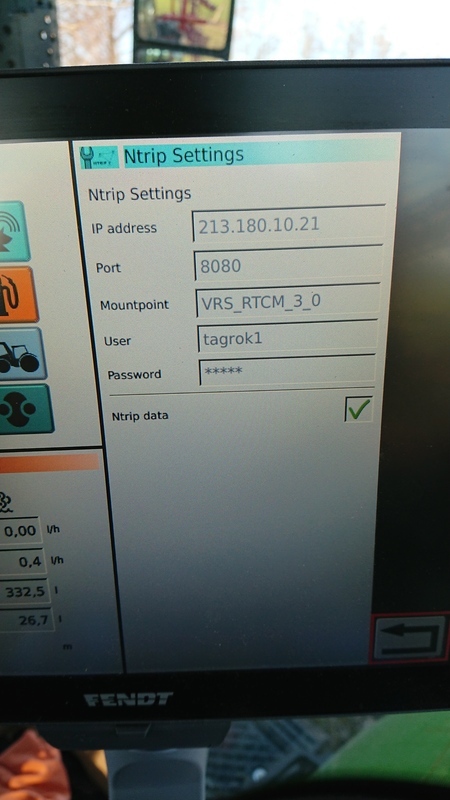 On the picture you see working solution by local ntrip provider. Yeah Reach RS or RS+ won’t work with either the older Topcon AGI-4 based VarioGuide or the newer Trimble AG-382 receivers.